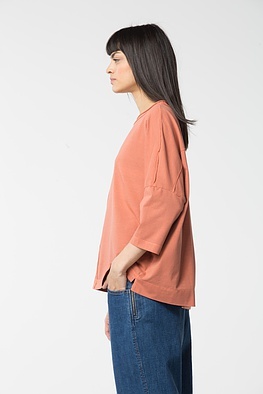 This cool ISCHIKO shirt is an indispensable must-have for your casual wardrobe. 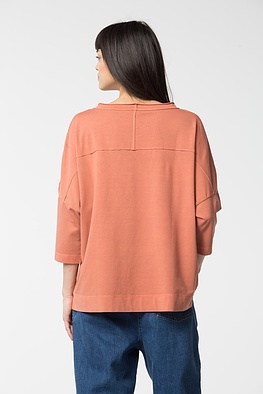 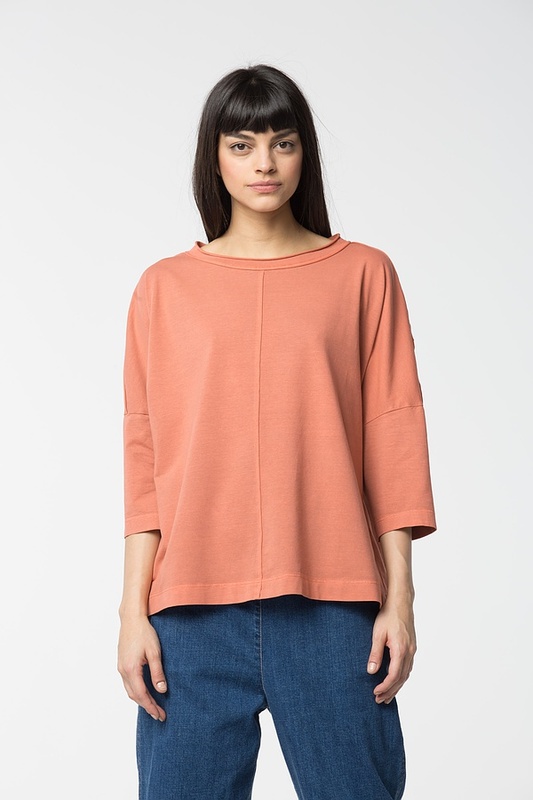 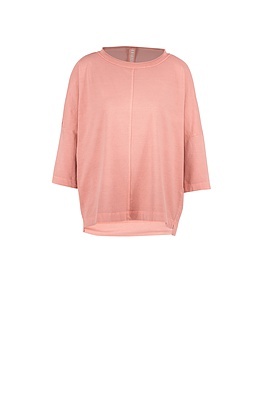 It has a boxy cut, a round neckline and promises relaxed wearing comfort due to its high quality cotton-jersey fabric. Decorative seams, ¾ sleeves and overcut shoulders all make this shirt a wonderful eye-catcher.